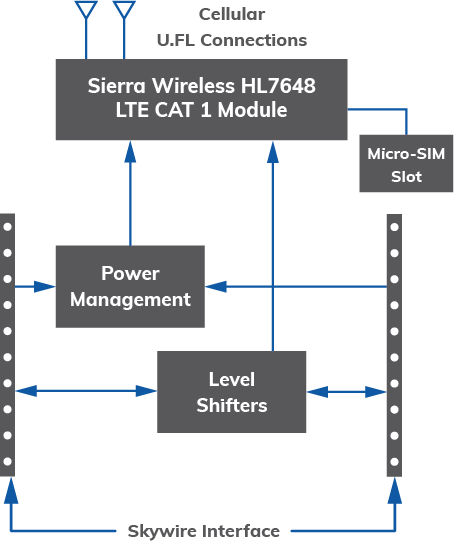 The patented Skywire® 4G LTE CAT 1 modem is end-device certified with PTCRB, FCC, IC and AT&T carrier certified which enables fast and cost-effective development. 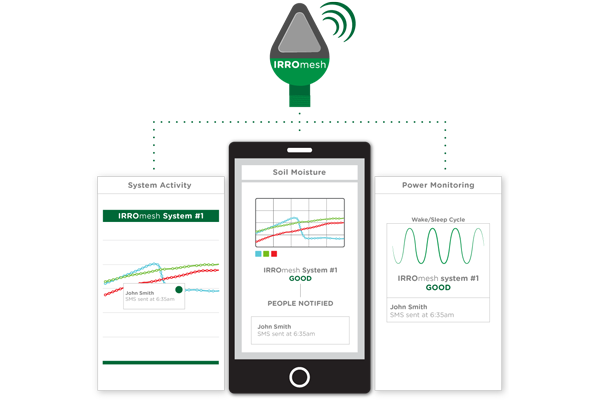 And, like all Skywire’s, this modem is deigned to be easy to integrate and accelerate time to market. 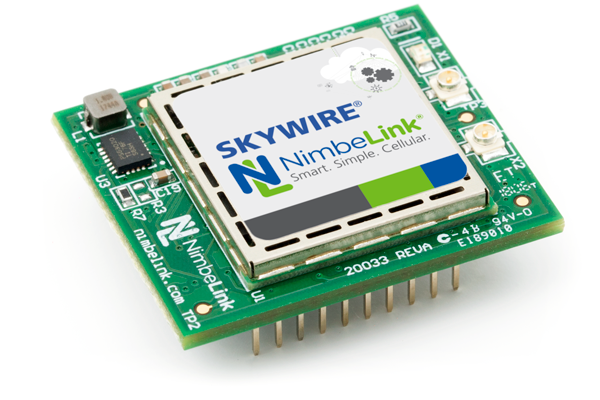 All Skywire modems are available with data plans from Major North American carriers as well.